"I love working with the team from Noise Productions because you make one phone call and next thing an entire Concert turns up"
Noise Productions is based in the lower North Island of New Zealand and was formed in 2002 by Wairarapa based sound engineer, musician and entrepreneur Toby Mills. Noise Productions began as a Sound Reinforcement company, providing high quality audio production for large scale outdoor and indoor events. 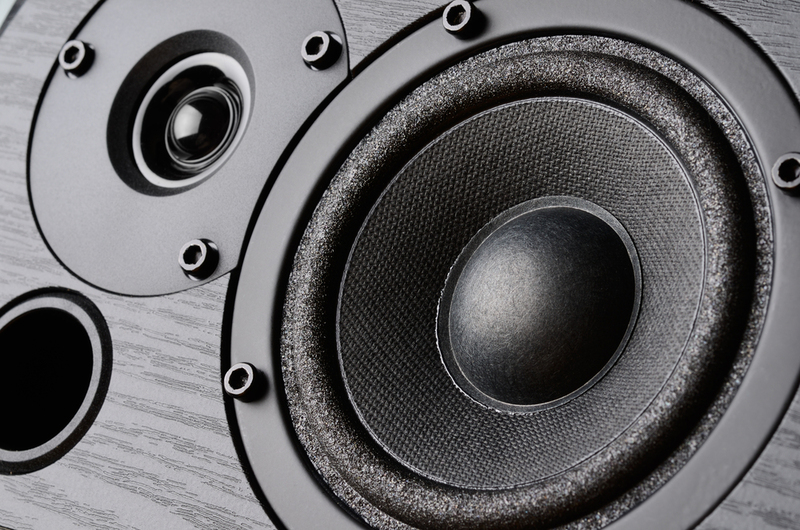 Noise Productions has a large stock of powerful and flexible sound systems. The company caters to all types of events from corporate functions to public outdoor and indoor concerts. Our team have a broad range of skills and experience with entertainment technology and can also design lighting, video and staging for your event. As accomplished musicians and production professionals we can provide a one phone call service to arrange any size outdoor or indoor event. Today, Noise Productions has moved on from our humble beginnings as a Sound System provider to deliver complete Event Technology solutions. From complex video projection problems for clients like the Eclipse Pink Floyd show, to broadcast solutions with custom software development enabling integrated scoring and vision systems for International Shearing events. Noise Productions works with our clients to provide unique event experiences which increase engagement, participation and most importantly ticket sales. If you run an event and are looking for innovative, cost effective ideas to use Technology to enhance your event. Talk to us today.